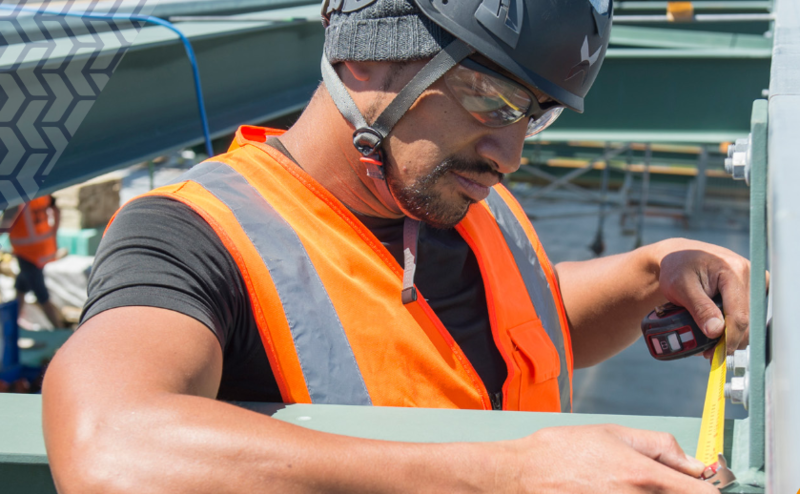 Every new Site Safe course your team completes could take them one step closer to earning the NZQA-recognised NZ Certificate in Workplace Health and Safety Practice (Level 3). Site Safe is now offering a new programme, Health and Safety in Construction, which leads to the award of the certificate. Simply build your team’s learning by enrolling them in a range of Site Safe courses, including two mandatory courses, to gain this nationally-recognised qualification. By completing the programme, your team will show they have the knowledge to stand up for health and safety in construction, the tools to understand health and safety legislation, and can recognise the benefits of a safe workplace. To complete the programme, a minimum of 40 Site Safe programme credits are required. These are earned by completing Site Safe courses, and submitting workplace evidence. Their credits will be automatically transferred to the new qualification at the same value, but will need to be used within the approved timeframe. And if they haven’t already, they may need to complete a couple of mandatory courses – more information about this can be found on the Site Safe website, or you can get in contact to discuss how this might affect your team.